Your time is extremely valuable. Video professionals can turn projects around much faster, and if you produce it yourself it’s likely that you will be tied down during every moment of that process until the project is completed. Even a short video can turn into hundreds of hours of work. We free you up so that you can focus on other things are important to your business. 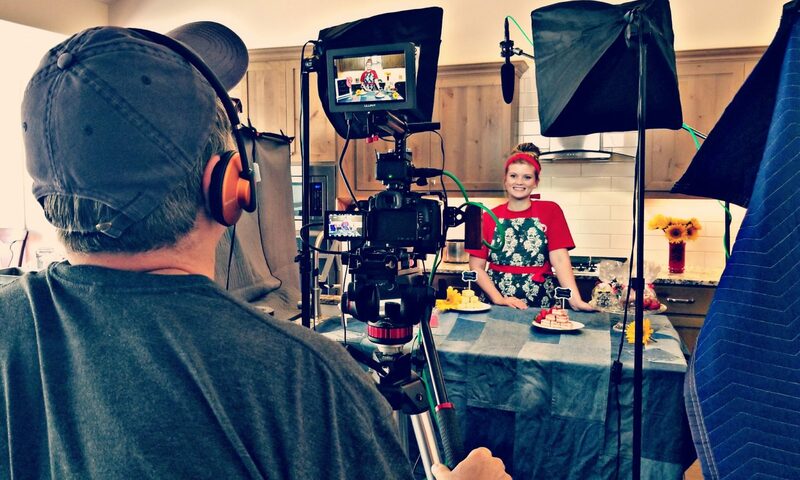 The is perhaps the single biggest advantage to a professionally done video, your time. Video professionals have the experience most other people don’t and being considered a professional at anything takes years of honing those skills. That combined with high-end video equipment means that we can return a better product to you than if you are doing it yourself. We as video pros live to make video projects turn out the best we can, our reputation is on the line for each and every project so it’s gotta be great! And, you get to focus on what you do best sot it’s a win-win for the company and for you. Remember the age-old adage, “You Get What You Pay For, ” same with video, so leave it up to a professional. It’s really your project, you get the final say. A professional team takes all of the heavy lifting and specialized tasks out of your hands, but you’re still the one we consult with as we go through and create the final project. This means that you’ll be guided through rough patches by seasoned experts, all while ultimately having the final say on the projects outcome. We give what you want, and what you expect guaranteed! A recent study showed that video is 55x more likely to rank on search engines than plain text content. A number of factors influence ranking, but a big one is a recent Google search algorithm update, “Hummingbird” which prizes “quality content” over “keywords” for optimization. In addition, you also have a 41% higher click-through rate with video vs plain text. Video can definitely help your online presence and attract more business. 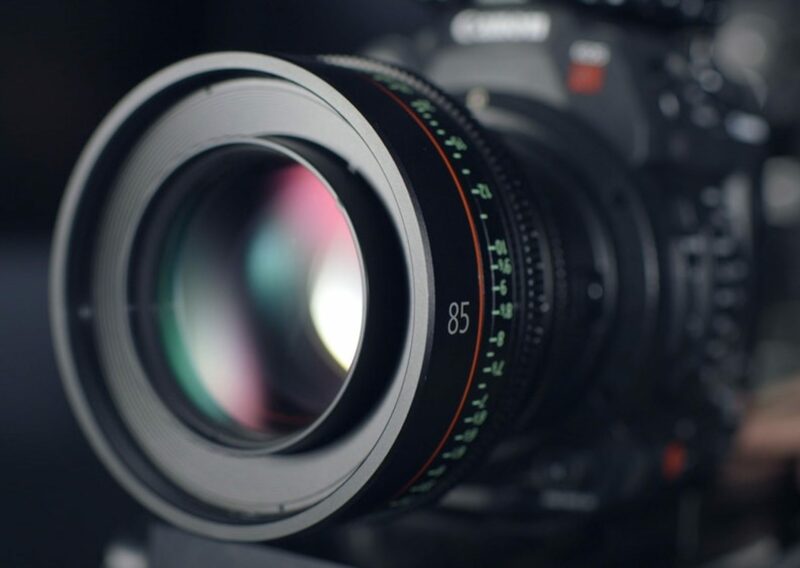 Hiring a professional video production company and allowing for their process will leave you less stressed and with a better product in the end. We love telling stories, let us tell your company’s story in a way that turns prospects into sales. Feel free to contact us if you’re interested in how we can help make your next project turn out great. We look forward to hearing from you.